My photos this week were taken on Christmas Eve. 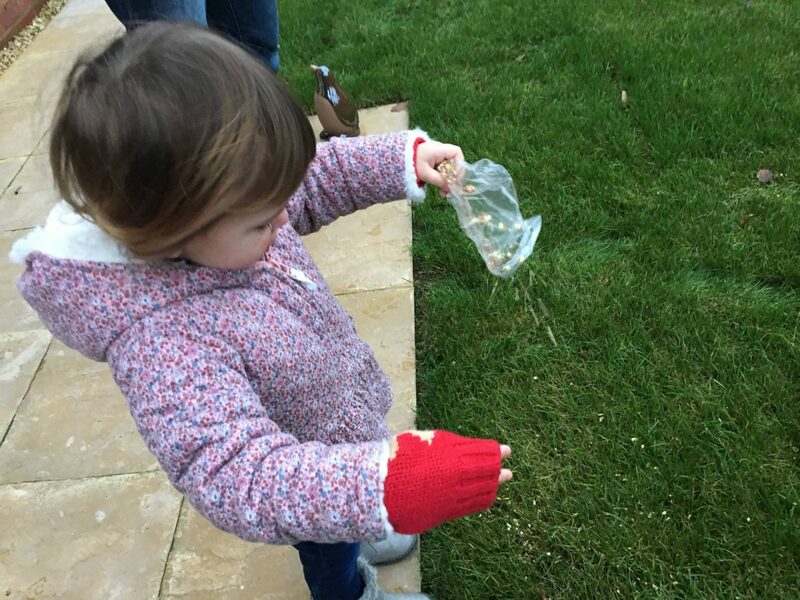 The girls had made reindeer food at our trip to see Father Christmas last week and we went out into the garden to sprinkle it. The girls were very excited and I love all the build to the big day. 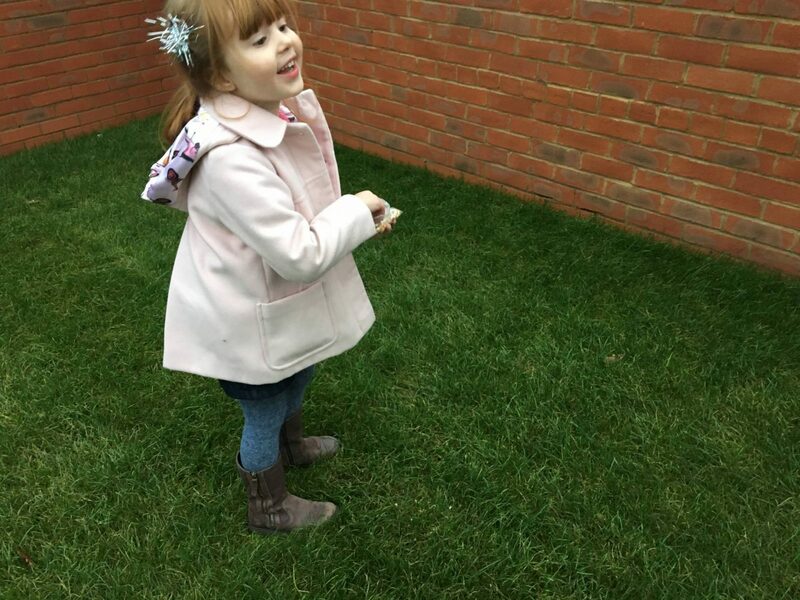 That is this year of Living Arrows complete, I love sharing a photo every week and seeing the changes in my girls over the weeks. Previous Post: « Review: Disney On Ice Presents…Frozen! Oh wow, where did that year go?? 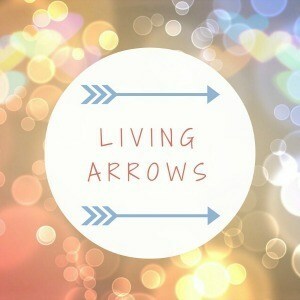 Are you going to carry on with your living arrows posts next year? They’re certainly a lovely thing to look back on aren’t they? oh bless we would love to do reindeer food but I’d be worried it’d attract rats .